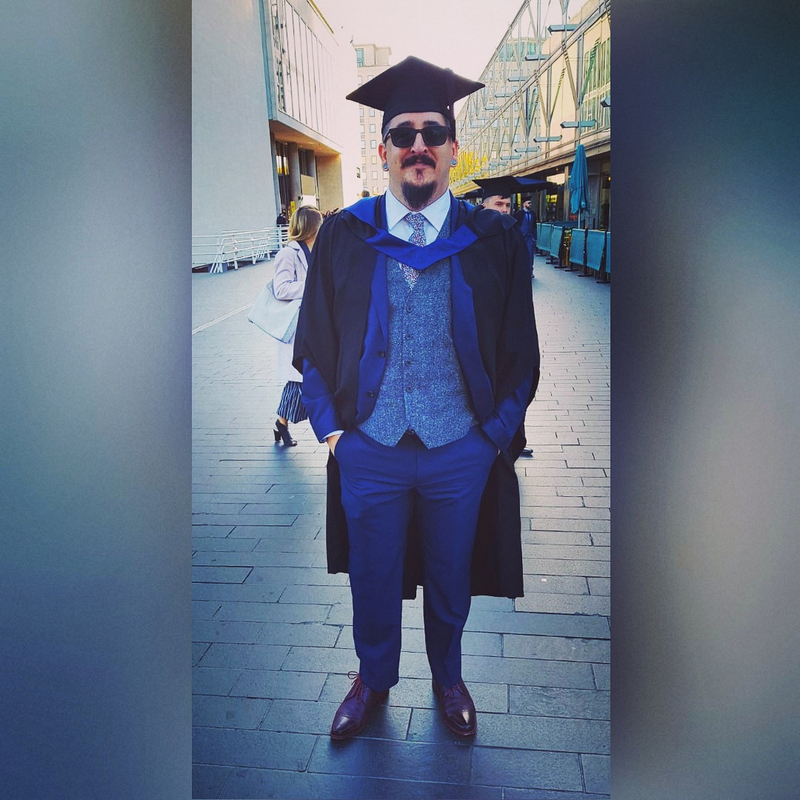 We are pleased to announce that after 4 years of part-time studying at London South Bank University, Jack has achieved his Degree in Civil Engineering. This has all been accomplished whilst working full time at the Company. Jack started his training with us when he first joined the Company back in 2012. While working 4 days a week with the other day being at University studying for, firstly his HNC Civil Engineering and then later the Degree. This was a lot of hard work with a lot of weekend time dedicated to study, but now he has reaped the rewards achieving his education goal (for now). We are all very proud of him at Tubular Techniques. We are now all going out for a celebratory dinner at ‘Dans Le Nior” in Clerkenwell.